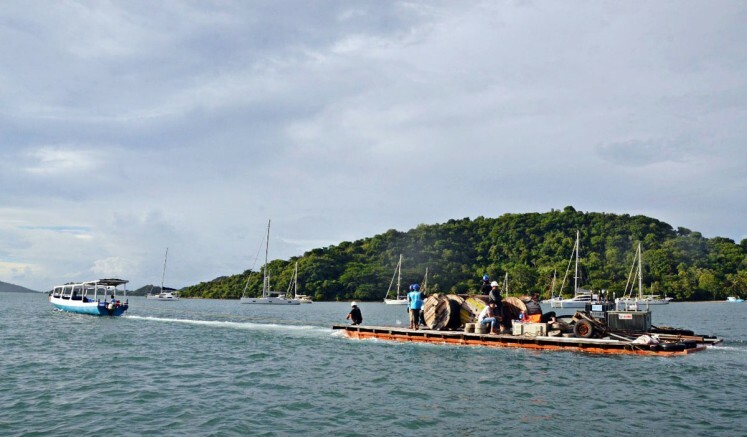 Residents of Gili Gede, a small island in Sekotong district, West Lombok regency, West Nusa Tenggara (NTB), will soon be able to enjoy electricity as state utility firm PLN is installing undersea cables to supply electricity for people in the area. The construction project is part of PLN NTB’s efforts to increase the electricity ratio in the province. Once the project is completed, around 450 households in Gili Gede will enjoy electricity for their daily needs. The undersea cable installment is also aimed at developing tourism in Gili Gede. PLN NTB general manager Mukhtar said that with the undersea cables, the electricity system in Gili Gede could be connected to that of Lombok’s, which had a surplus. 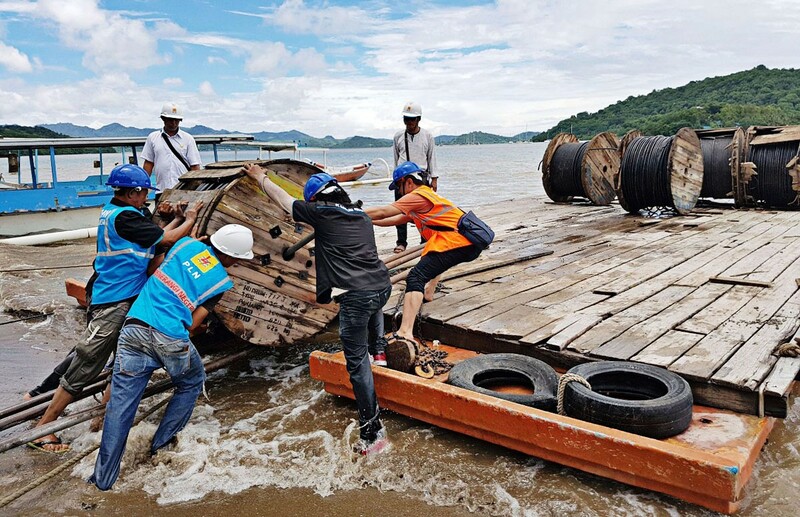 “The electricity network in Gili Gede is being built and we are striving to connect it with the electricity system in Lombok,” said Mukhtar. He said the construction would commence in May and was targeted to be completed in June, or before Idul Fitri.